The term “Chapman Garage Door” or “us” or “we” refers to the owner of the website. The term “you” refers to the user or viewer of our website. 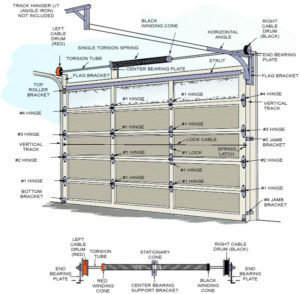 Chapman Garage Door is owned and operated by Bill Chapman, a lifelong resident of Riverside CA. His skill and experience are surpassed only by his integrity and his commitment to his customers. Bill is proud to serve the community he was born and raised in.